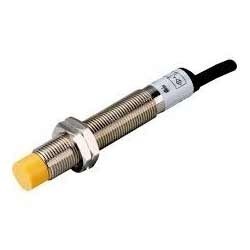 We are a leading Manufacturer of proximity switches plug type - jgp, proximity sensor, photoelectric sensor, power supply type proximity switches, color mark sensor and proximity switches from Mumbai, India. 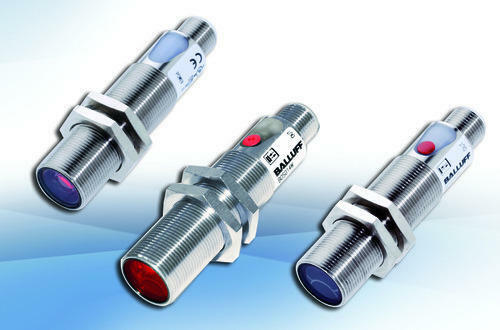 Backed by rich industry experience and knowledge, we are offering Proximity Switches Plug Type - JGP. 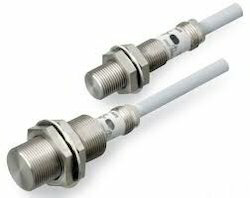 Our offered proximity switches are provided in number of specifications as per the needs of customers. 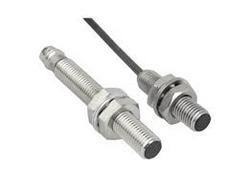 These proximity switches are designed by professionals, who give surety to use top grade of material. 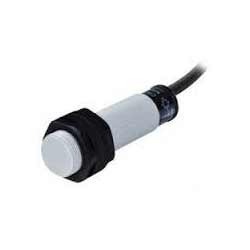 Moreover, patrons can avail these proximity switches from us at nominal prices. 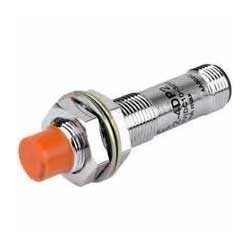 Owing to our expertise, we are manufacturing, distributing, wholesaling, retailing, trading & supplying of Proximity Switches. 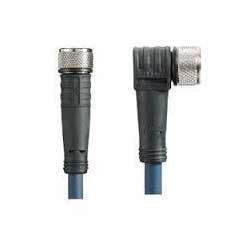 broadly used in wiring at commercial and non commercial units, for ensuring the proper functioning of this proximity switches our team of experts inspect this on diverse testing parameters. 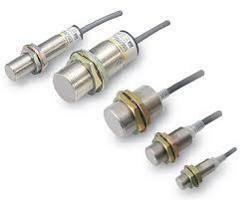 Along with that, we provide our proximity switches in diverse specifications as per client’s needs. 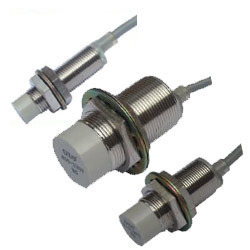 Owing to our expertise, we are manufacturing, distributing, wholesaling, retailing, trading & supplying a qualitative array of Proximity Capacitance Switches Type – JGC. 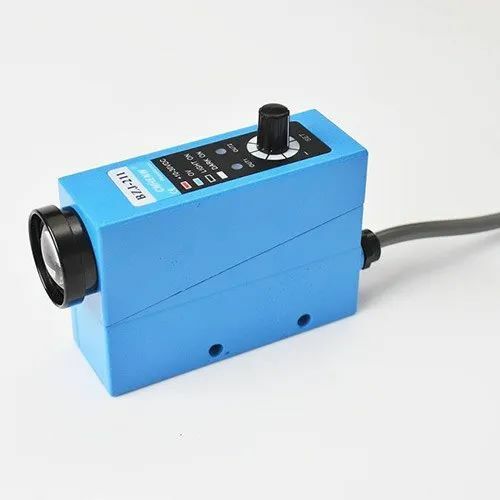 Operate on principle of damping oscillations; the offered capacitance switch is perfectly designed with high quality of materials at our manufacturing unit. 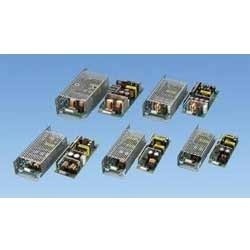 Our clients have option to take this capacitance switch from us at reasonable prices.